Oh, I'm so glad you mentioned doing this as a book!! Do you have a photo of how you do that? Three ring? THANKS!! Cute K page. The kite is adorable. Love the K page! 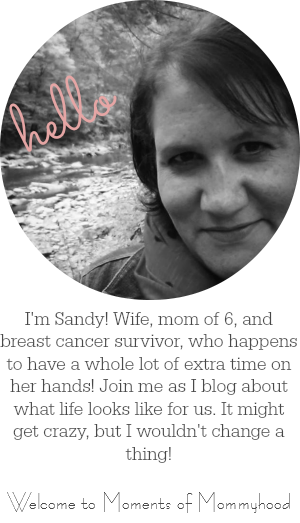 I love your new blog template! Very cute! Another great idea! The kite is simple, but pretty. Can't wait until Noah is a bit older and can try this out. Also, I posted on my family site with a project you suggested. I often try them, but forget to post. Check it out if you have a chance. Thanks for the great idea!